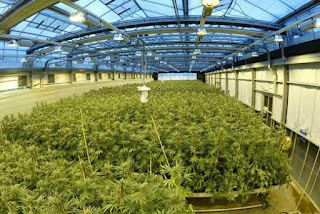 Denver's indoor cannabis grows are using too much electricity. 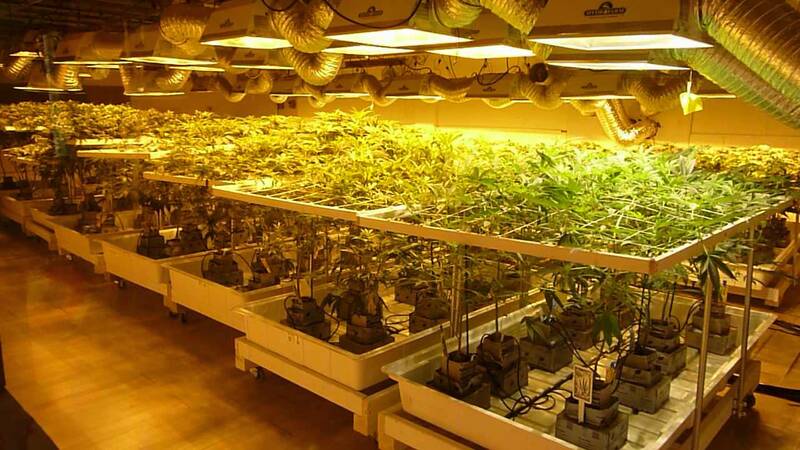 "Colorado’s marijuana sector, in particular, is growing rapidly, relying on electricity to run lights that stimulate plant growth, as well as air-conditioning and dehumidifiers. The lights emit heat, raising demand for air conditioning, which requires more electricity." And how do Denver officials plan on solving this problem? "Southwest Energy Efficiency Project director Howard Geller said new adjustable light-emitting diode (LED) lights have emerged that don’t put out heat. Companies installing these wouldn’t require so much air-cooling and could cut electricity use, Geller said." Mr. Geller's proposed solution of unplugging inefficient lights just to plug in less inefficient lights may indeed help warehouse growers cut costs, but as the director of a regional energy efficiency program he should be pushing to have this crop grown under the sun. A simple Google search using the words "cannabis greenhouses efficient" will turn up all the evidence any official needs to start guiding the industry in that direction. Cannabis growing in a greenhouse with supplementary lighting. And if recent trends continue, the industry won't need much of a push; just last week at the National Cannabis Industry Association's annual expo in downtown Denver, there were multiple workshops and talks pushing greenhouses and environmentally sustainable cultivation as the next big move for the industry. It's not just about high energy bills. 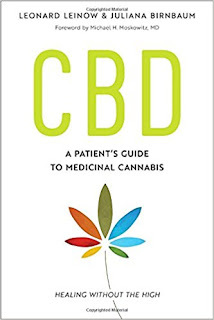 Plants that receive intense heat and direct light from inefficient lighting are more stressed out and are more vulnerable to insect infestations, which ups the need for pesticides, another costly input for cannabis farmers. This is what greenhouse engineer Eric Brandstad, of Forever Flowering Greenhouses, calls "growing against the grain," or growing methods that run counter to the plant's needs. Greenhouses, by contrast, diffuse the direct rays of the sun across an entire crop, encouraging healthy photosynthesis. 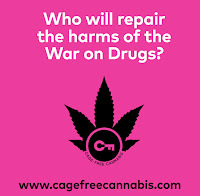 Many NCIA members support sustainable cannabis growth. "When plants are grown healthy, not against the grain, they actually will resist pests," said Brandstad, speaking as part of a panel on environmentally sustainable cannabis cultivation at the NCIA expo on June 29. So far, the only downside to greenhouse grows is the high startup cost, as purchasing and prepping land for a highly efficient greenhouse is more expensive than renting or buying an old warehouse. Most greenhouse growers also use supplementary lighting to keep their plants on the 12-hour light cycle required to induce faster flowering; here is where Geller's suggestion of using more efficient lights would be most useful. 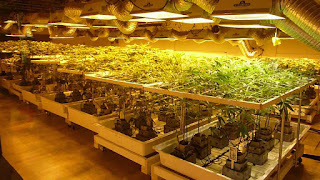 In addition, according to greenhouse expert Zev Ilnocki of Envirotech Solutions, Colorado's sunny climate minimizes the need for supplementary lighting, so growers in the Centennial State stand to save more on those costs than growers in cloudier regions such as the Pacific Northwest. 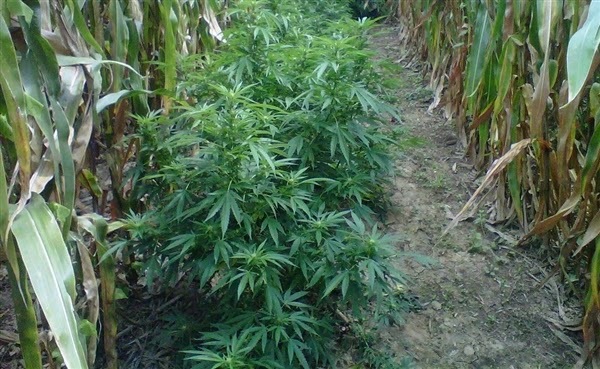 Colorado already has several greenhouse grows in operation, and if the current pulse of the industry is any indication, there will be many more to follow. The reason is simple: greenhouses are better for the plants, better for the growers, and better for the environment.